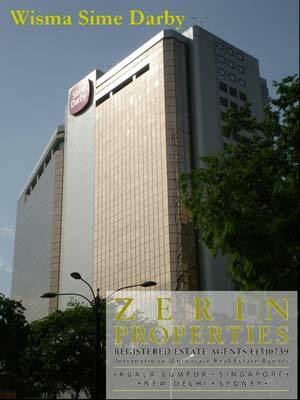 Wisma Sime Darby is located at the intersection of Jalan Sultan Ismail and Jalan Raja Laut. It is the corporate headquarters of Sime Darby Berhad. Wisma Sime Darby sites directly across from the Star LRT station. Plenty of food options are available along the nearby Jalan Raja Laut and Jalan Tuanku Abdul Rahman.